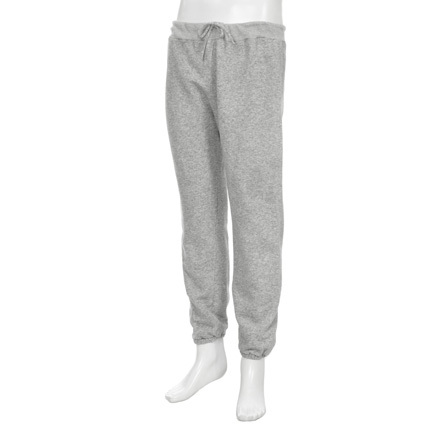 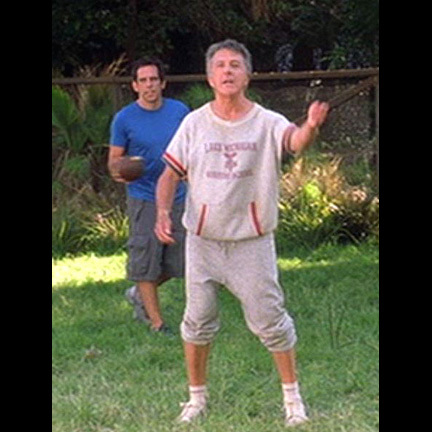 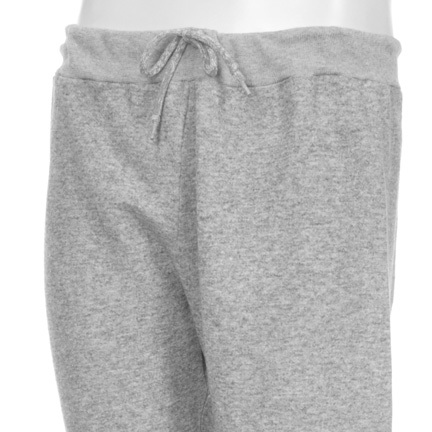 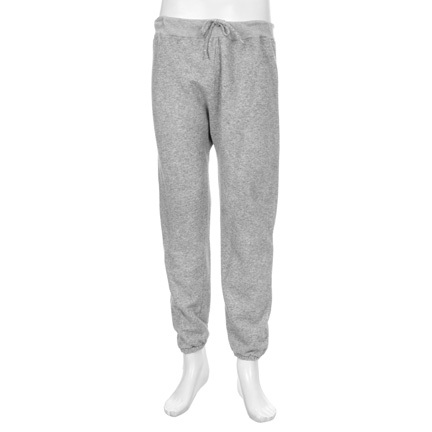 This pair of gray sweat pants was worn by the character "Bernie Focker" (Dustin Hoffman) in “Meet The Fockers”. 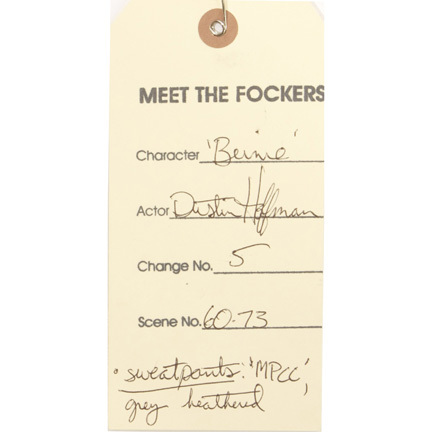 Attached is the original costumer's tag that reads "Meet The Fockers, Character: Bernie, Actor: Dustin Hoffman, Change No. 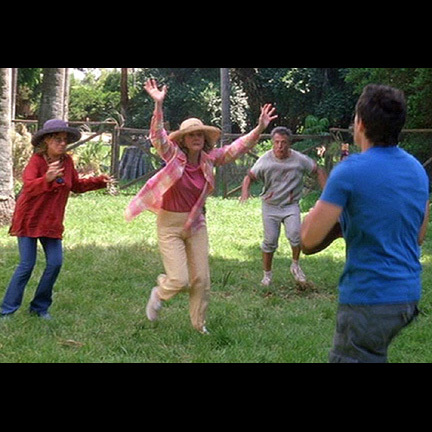 5, Scene No. 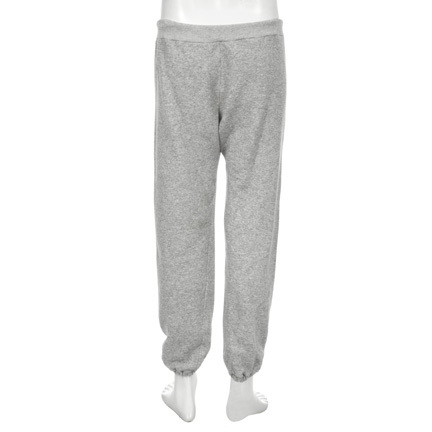 6073” with “sweat pants, grey headband" written at the bottom as well as a HOLD tag with “HOLD Meet the Fockers” written on it. 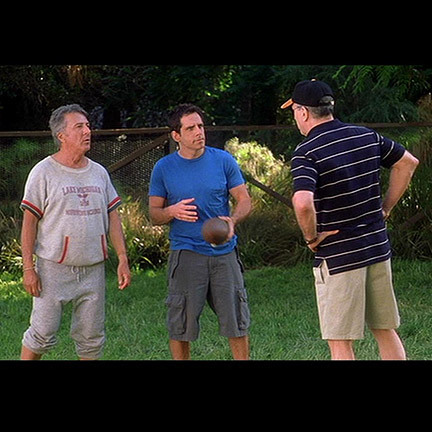 The sweats were worn in the scene where the family is playing touch football, and Mr. Hoffman also appeared wearing them in a promotional image for the film. 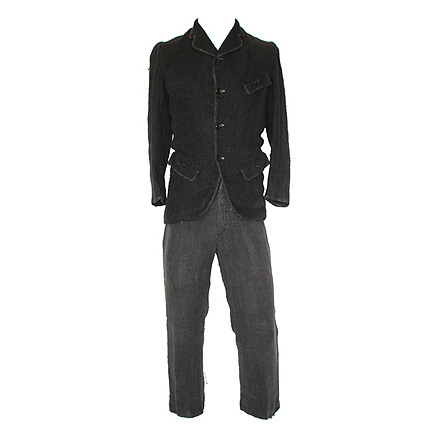 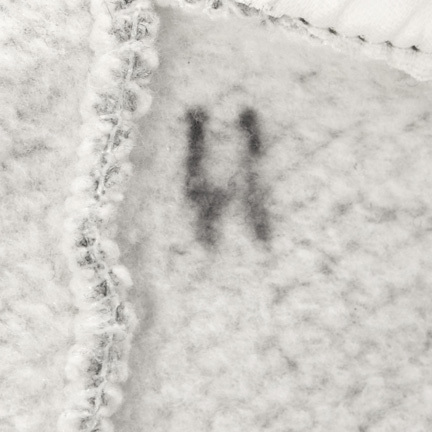 The garment is in excellent screen worn condition and is accompanied be a letter of authenticity from the costume house. 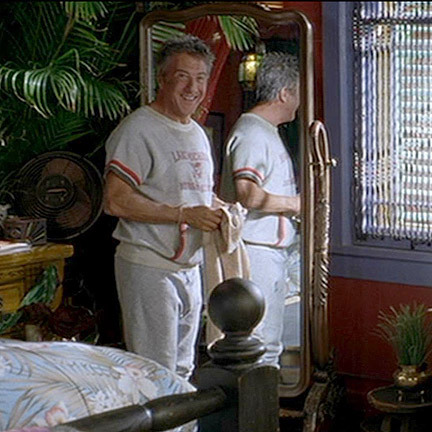 “Meet The Fockers” featured an all star cast including Robert De Niro, Barbara Streisand, and Ben Stiller, and Mr. Hoffman won an MTV Movie Award for Best Comedic Performance for his work on the film.